Building missions from sugar cubes or popsicle sticks does not help students understand the period and is offensive to many. Missions were sites of conflict, conquest and forced labor. What are students learning by building model missions? I don’t think the mission project has taught students about a very difficult time in our nation’s history. California is a story. California is many stories. Human beings have no other way of knowing that we exist, or what we have survived, except through the vehicle of story. In 1769, after missionizing much of Mexico, the Spaniards began to move up the west coast of North America in order to establish claims to rich resources and before other European nations could get a foothold. Together, the Franciscan priests and Spanish soldiers “built” a series of 21 missions along what is now coastal California. (California’s Indigenous peoples, numbering more than 1 million at the time, did most of the actual labor.) These missions, some rehabilitated from melting adobe, others in near-original state, are now one of the state’s biggest tourist attractions; in the little town of Carmel, Mission San Carlos Borromeo de Carmelo is the biggest attraction. Elsewhere, so-called Mission décor drenches Southern California, from restaurants to homes, apartment buildings, animal shelters, grocery stores, and post offices. In many neighborhoods, a bastardized Mission style is actually required by cities or neighborhood associations. Along with this visual mythology of adobe and red clay roof tiles comes the cultural storytelling that drains the missions of their brutal and bloody pasts for popular consumption. Harcourt textbook opening pages about missions. In California schools, students come up against the “Mission Unit” in 4th grade, reinforcing the same lies those children have been breathing in most of their lives. 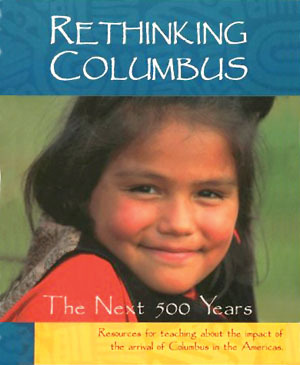 Part of California’s history curriculum, the unit is entrenched in the educational system and impossible to avoid, a powerfully authoritative indoctrination in Mission Mythology to which 4th graders have little if any resistance. Intense pressure is put upon students (and their parents) to create a “Mission Project” that glorifies the era and glosses over both Spanish and Mexican exploitation of Indians, as well as enslavement of those same Indians during U.S. rule. In other words, the Mission Unit is all too often a lesson in imperialism, racism, and Manifest Destiny rather than actually educational or a jumping-off point for critical thinking or accurate history. Mile after mile, day after day, week after week, the group traveled across the rugged terrain. As their food ran low, many of the men grew tired and sick. Father Serra himself suffered from a sore on one leg that grew worse each day. And yet he never gave up, calling on his faith in God to keep himself going. Visiting the mission as an adult, proud, mixed-blood California Indian woman, I found myself unprepared for gift shops well stocked with CDs of pre-researched Mission Projects; photocopied pamphlets of mission terms, facts, and history (one for each mission); coloring books; packaged models of missions (“easy assembly in 10 minutes!”); and other project paraphernalia for the discerning 4th grader and his or her worried parents. The Carmel Mission website maintains a “4th Grade Corner” where daily life for padres and their “Indian friends” who “shared what little food and supplies they had” is blissfully described. Other websites offer “easy,” “quick,” and “guaranteed A+!! !” Mission Projects, targeting those anxious parents, for a price. Generations of Californians have grown up steeped in a culture and education system that trains them to think of Indians as passive, dumb, and disappeared. In other words, the project is so well established, in such a predictable and well-loved rut, that veering outside of the worn but comfortable mythology is all but impossible. On my visit to Mission Dolores, I found that out in a particularly visceral way. Preaching and Farming by Anton Refregier. It was over winter break, 2008. I was in San Francisco for a conference, and my friend Kimberly and I had hopped on a streetcar to visit Mission Dolores. As we emerged from the mission church via a side door into a small courtyard (featuring one of those giant dioramas behind glass), we inadvertently walked into video range of a mother filming her daughter’s 4th-grade project. Misson Dolores in San Francisco. Excusing ourselves, we studiously examined the diorama while the little girl flubbed her lines a few times. She was reading directly from the flyer given tourists in the gift shop and could say “basilica” but not “archdiocese,” but she maintained her poise through several takes until she nailed it. Both mothers ourselves, Kimberly and I paused to exchange a few words of solidarity about school projects with the mother, which gave Mom the chance to brag about how she and Virginia were trying to “do something a little different” by using video instead of making a model. California Indians are recognized as red dots on a map in Harcourt’s textbook. The mother was beside herself with pleasure, posed me with her daughter for a still photo, and wrote down my name so she could Google my work. Little Virginia, however, was shocked into silence. Her face drained, her body went stiff, and she stared at me as if I had risen, an Indigenous skeleton clad in decrepit rags, from beneath the clay bricks of the courtyard. Even though her mother and I talked a few more minutes, Virginia the 4th grader—previously a calm, articulate news anchor in training—remained a shy shadow, shooting side glances at me out of the corner of her eyes. As Kimberly and I walked away, I thought, “That poor kid has never seen a live Indian, much less a ‘Mission Indian’—she thought we were all dead!” Having me suddenly appear in the middle of her video project must have been a lot like turning the corner to find the (dead) person you were talking about suddenly in your face, talking back. The problem is, thanks to Mission Mythology, most 4th graders will never know that and the textbooks don’t help to give visibility to modern California Indians. Many pages later, California Indians are mentioned again when the textbook devotes five paragraphs to Indian Governments. Although 109 tribes are recognized in California, in the text, they are faceless and noted only by red square dots on a map. It’s time for the Mission Fantasy Fairy Tale to end. This story has done more damage to California Indians than any conquistador, any priest, and soldado de cuera (leather-jacket soldier), any smallpox, measles, or influenza virus. This story has not just killed us, it has also taught us to kill ourselves and kill each other with alcohol, domestic violence, horizontal racism, internalized hatred. We have to put an end to it now. 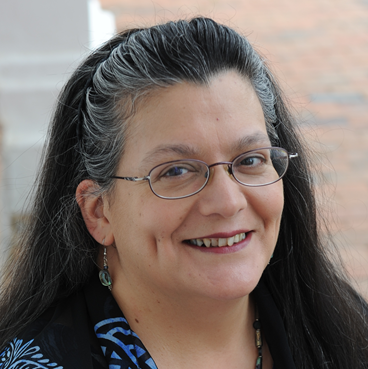 This article is adapted from Deborah Miranda’s book Bad Indians: A Tribal Memoir and is reprinted here with permission of the author. Published on: Huffington Post | Indian Country Today. © 2015 The Zinn Education Project, a project of Rethinking Schools and Teaching for Change. 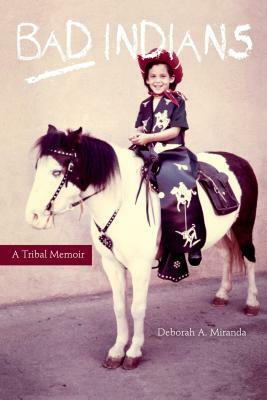 Deborah A. Miranda is the author of Bad Indians: A Tribal Memoir. Miranda is an enrolled member of the Ohlone /Costanoan-Esselen Nation of California, and is also of Chumash and Jewish ancestry. Book – Non-fiction and prose. Deborah A. Miranda. 2012. 240 pages. 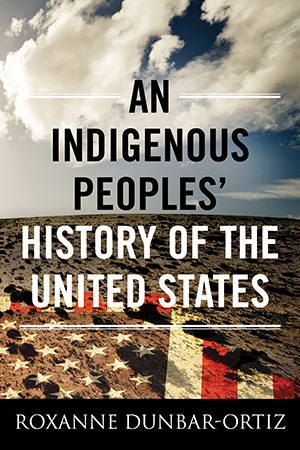 A compilation of documents, photos, and memoir that recounts the establishment of missions in California and the impact on Indigenous people—then and today. Book – Fiction. 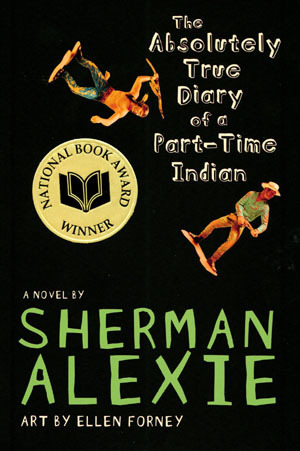 By Sherman Alexie. 2007. 288 pages. 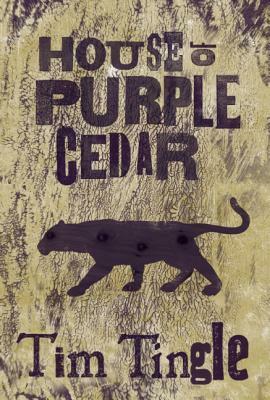 Coming-of-age-tale set on Spokane Indian Reservation. Book – Fiction. By Tim Tingle. 2014. 326 pages. A young girl’s story of growing up in Indian Territory in pre-statehood Oklahoma.